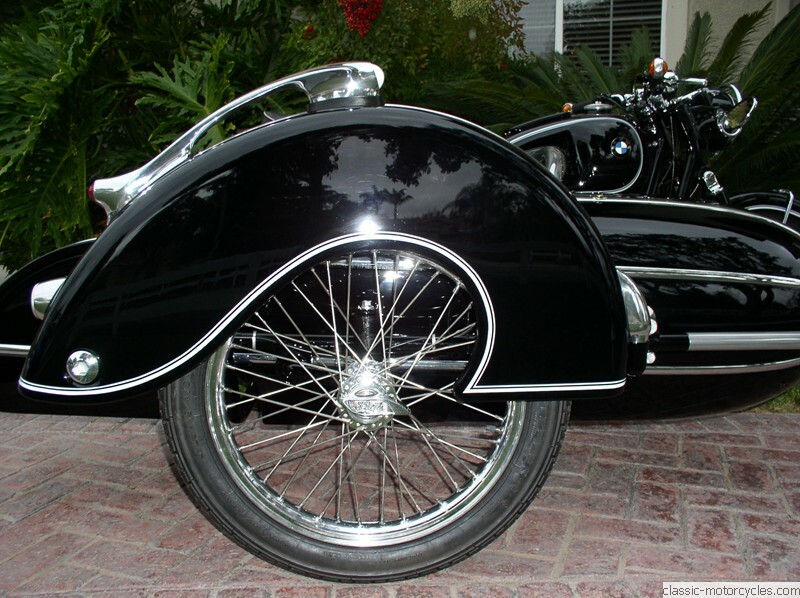 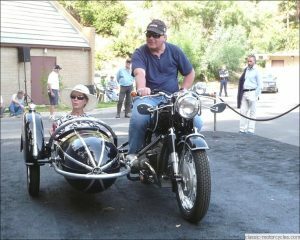 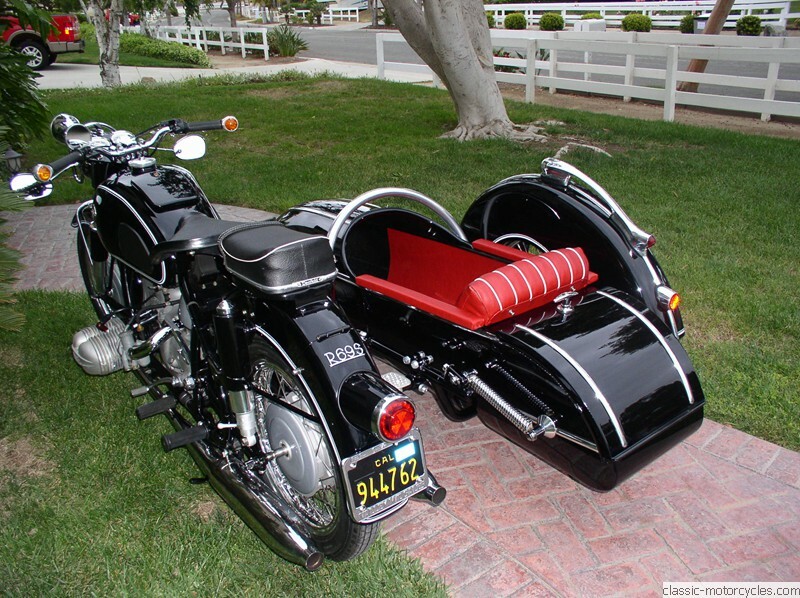 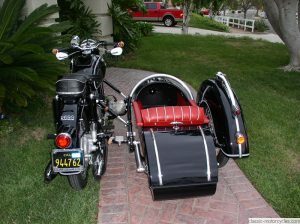 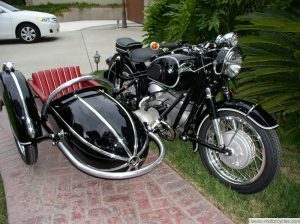 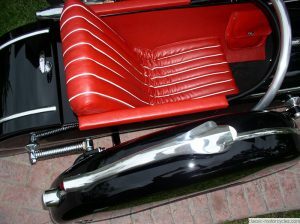 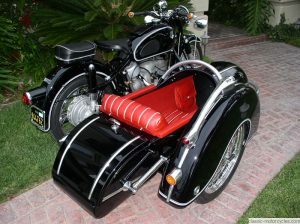 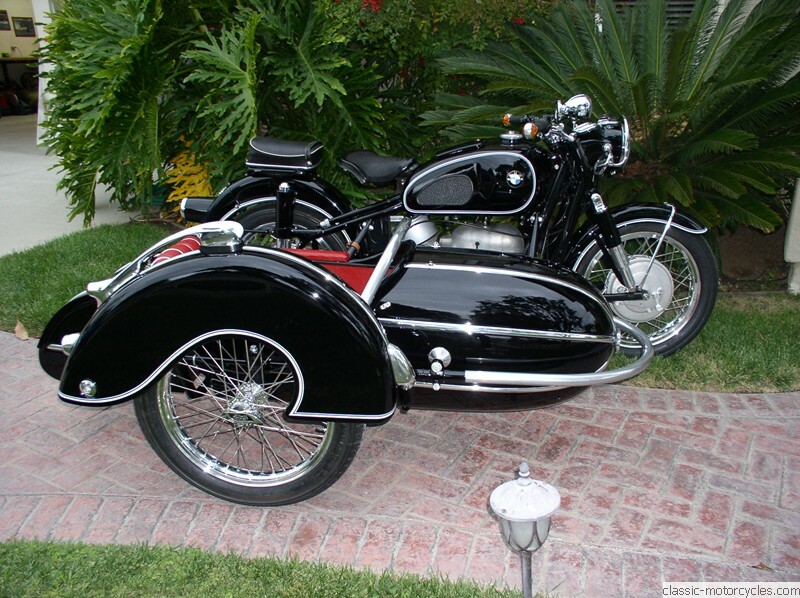 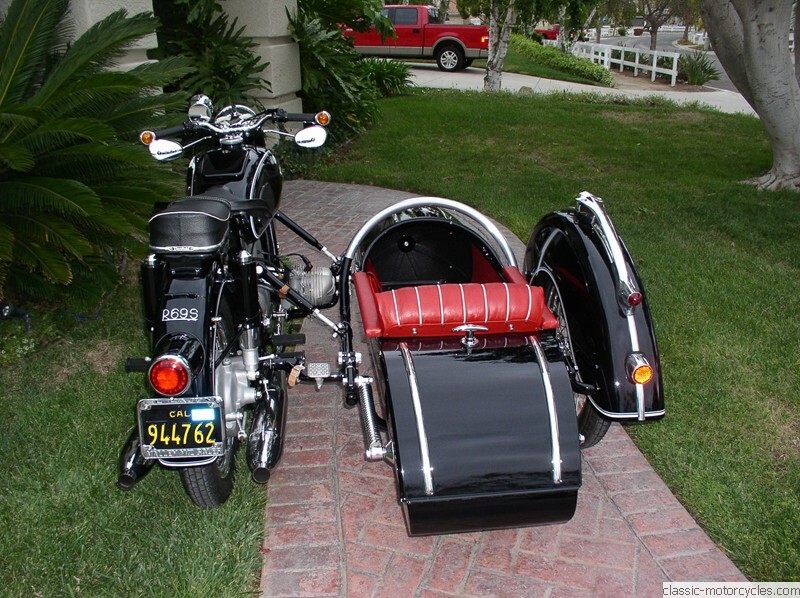 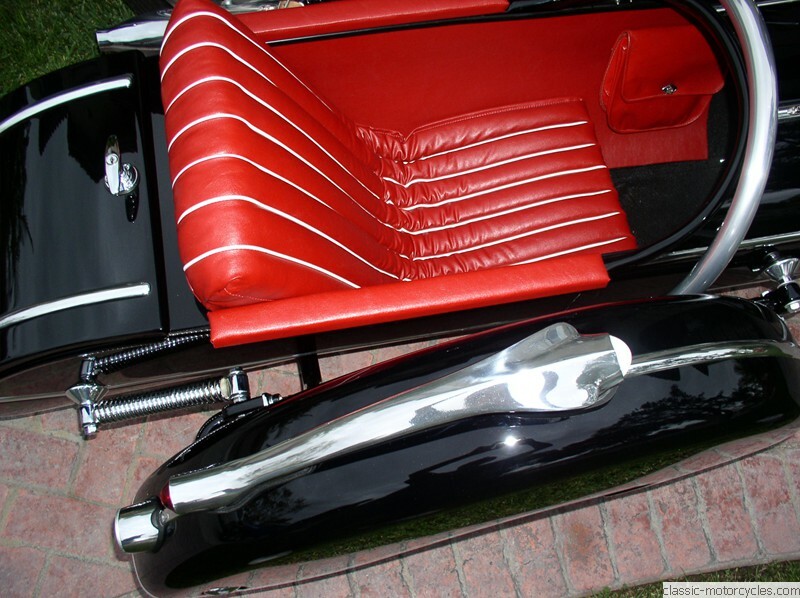 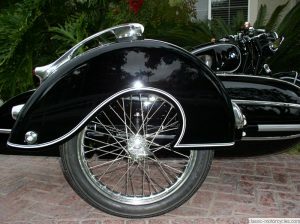 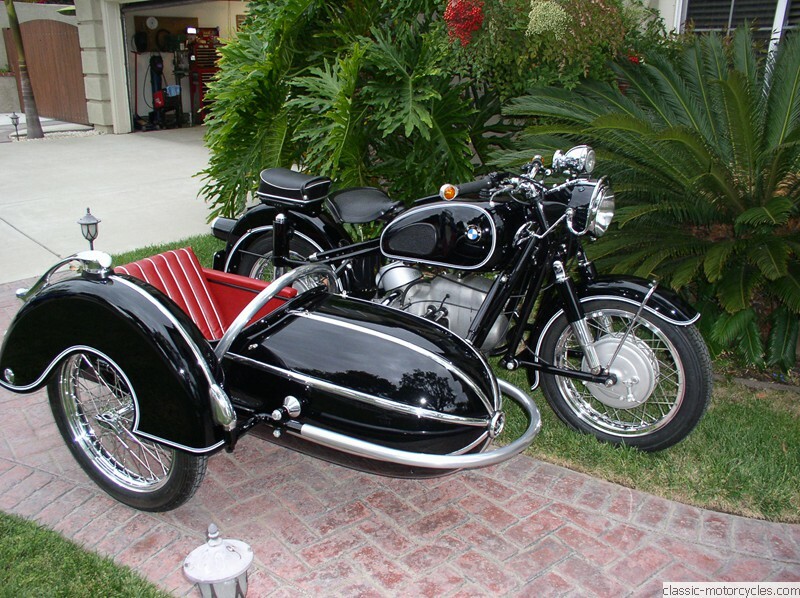 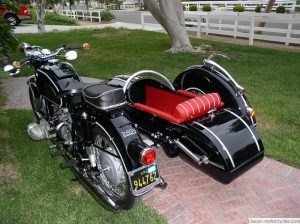 This motorcycle also has the beautiful Steib S500 sidecar mated with it. 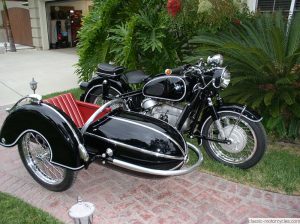 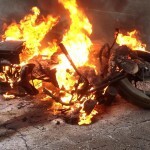 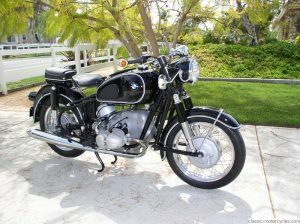 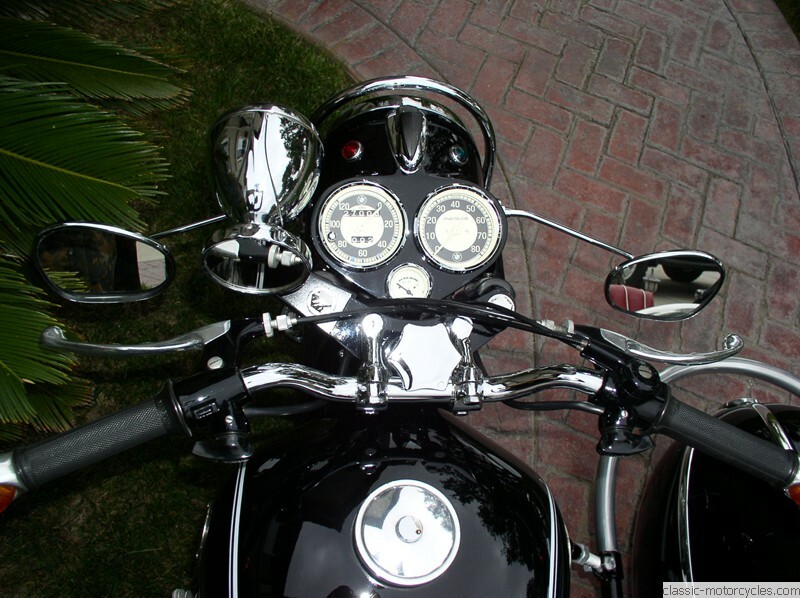 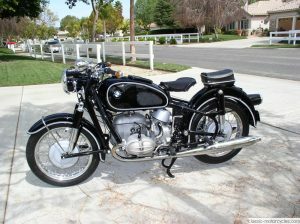 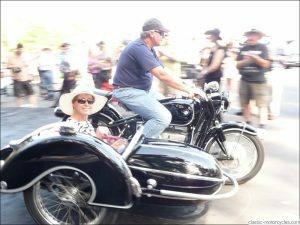 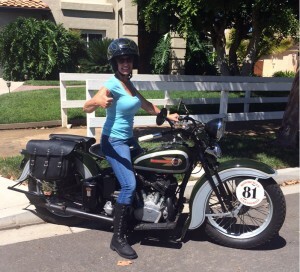 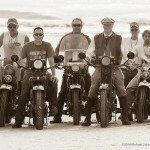 The sidecar was a complete restoration by Classic Motorcycles, but Ziggy did not restore the R69S. 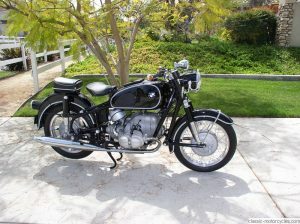 It was bought in nice, cosmetic condition. 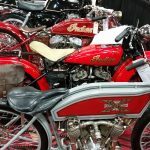 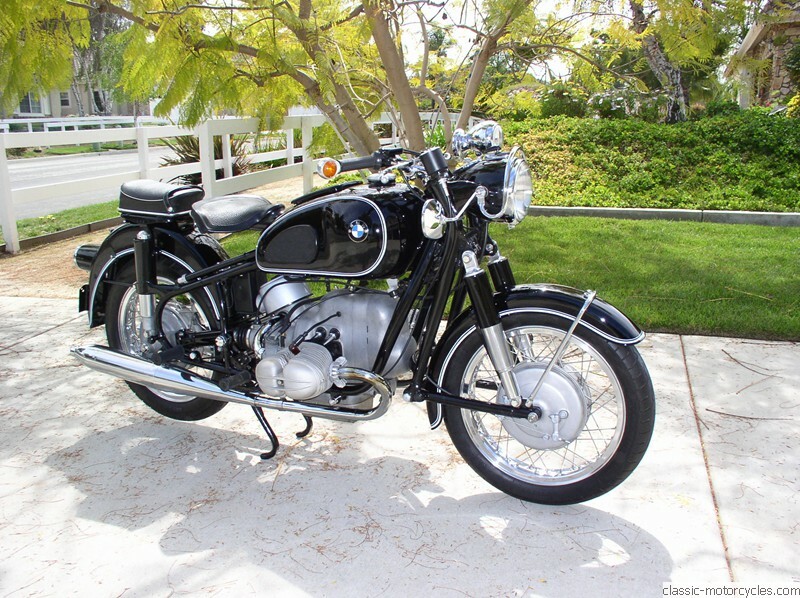 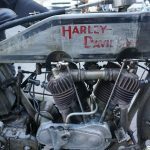 He did, however, rebuild the transmission and replaced a number of gaskets and cables, adjusted carburetors, replaced the horn and made several other adjustments… the usual German TLC. 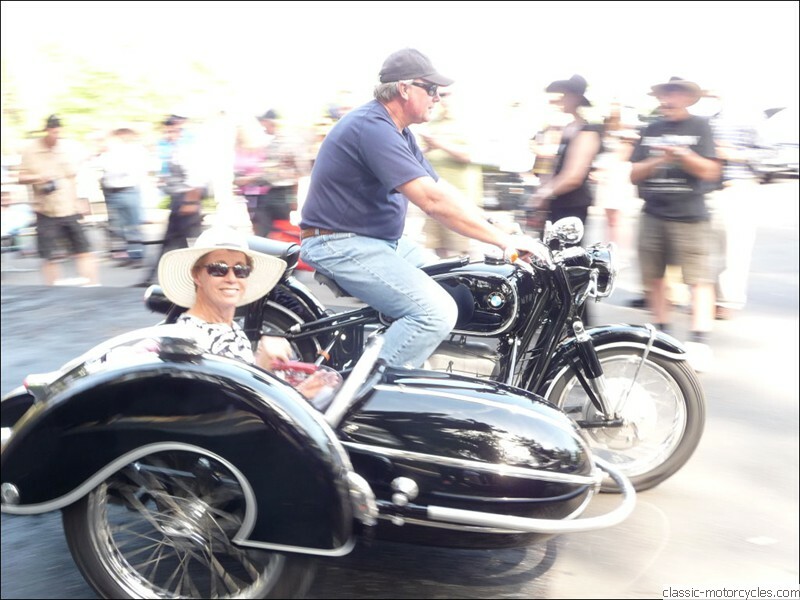 In the photos below Dan Reichel and Theresa Worsh accept their prize at the Greystone Mansion Concours d’Elegance in 2014.